Behind all our fears, often hidden even to ourselves, lies one big fear. Yes, you got it. The fear of death. We can’t become truly gutsy, courageous, until we accept the reality of death and consciously seek to live deeply and fully in its presence. I first stared death in the face at the age of six. 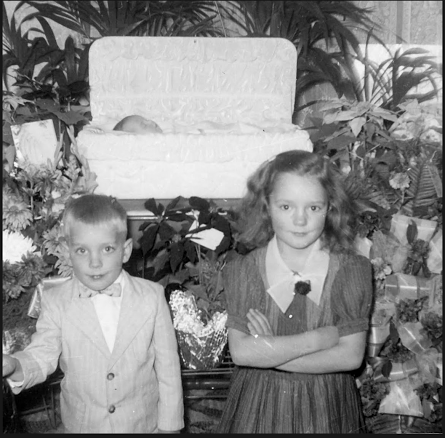 On the evening of Dec. 20, 1954, my younger brother Henry and I were playing in a little stack of hay in our barn, making tunnels out of bales and talking about what we hoped for in our Christmas stockings. Cows chewed contentedly next to us. The DeLaval milkers sounded almost like heartbeats—lub-dub, lub-dub, lub-dub—as they extracted warm milk from each udder. And then we heard it: a horrible, penetrating, animal-like scream, piercing that night and my life to this day. The terrible sound grew louder as Mother came toward the barn. She ran to Daddy and, still screaming, started pounding him on his chest. “My baby is dead. Our baby is dead. My baby is dead.” That was all she could say, over and over again. Then she would throw back her head and wail. I learned a lesson that night that I would have to learn again when my father died at age 55 and when several close friends died in sudden, untimely ways. From then on, life became even more precious. I decided to live twice, once for myself and once for the little sister who lived only 39 days. When I played softball on the playground, I swung for the fences. When I read books, like Little Women, I identified with the gutsiest character, Jo. When I discovered you have to go to college in order to be a teacher I decided to go, even though my parents weren’t enthusiastic about the idea. Even though no one else in my family had ever gone. When I stood up to the bishop in my Mennonite Church and told him that he wasn’t practicing what he preached. What does it mean to live twice? How did it change my life? In other words, my childhood and adolescence were never the same after I heard my mother scream and after I touched the cold, white skin of my baby sister inside that sad little casket in 1954. I love these words. I try to keep them in mind as I write my stories. But I have to keep something else in mind also. I believe that death is not the end of life. The writers I love best don’t dwell on morbidity, they face death and fear, and while doing so, come home to themselves by coming home to love. Engraved inside their hearts is the reminder that love is eternal. But it wasn’t a writer that taught me that lesson first; it was my mother. After she shook my six-year-old world with her screams and tears, she took solace in her faith and accepted the comfort of friends and family. Depression tempted her. She could have withdrawn from life and hence from her living children. Had that happened, you would not be reading these words. Sometimes the gutsiest things we do are to keep on putting one foot in front of another and continuing to live, determined to turn darkness into light. Next month my mother turns eighty-seven. I no longer fear death because love has triumphed. Whatever is gutsy in me goes all the way back to 1954 and to the woman who never gave up on life, my mother. 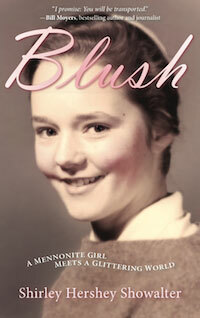 Here is my 5-star review of Shirley’s excellent memoir, Blush. You wrote about your sister’s death in BLUSH, but I didn’t really understand the full implications of that on your life until now, Shirley. What a powerful story. 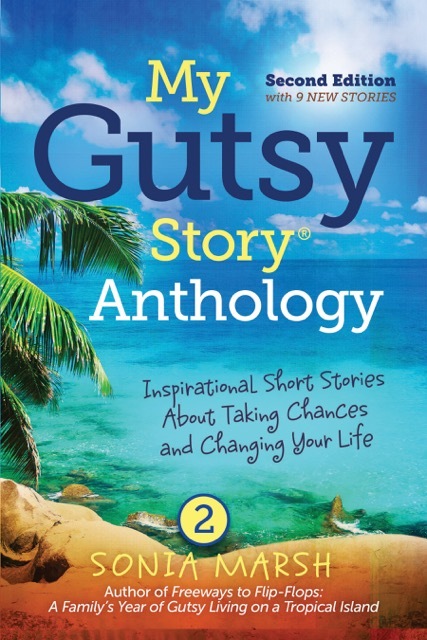 You are “gutsy” for sharing the story and for living your life this way. Thanks, Carol. I have to give Sonia credit for helping me to go one layer deeper than I went in the memoir. 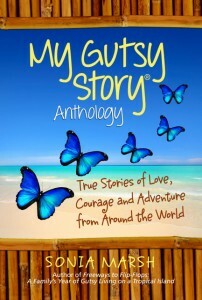 The word “gutsy” is a powerful word indeed! I agree with Carol. You certainly explained the impact of your baby sister’s death on your own life. I had never thought of living for yourself and for her. Thank you for sharing this story here, Shirley. I am always moved by your description of your Mother’s primal response to death and life. It is a powerful vision: death and love together offering the opportunity for embracing connection and belonging, separating the gold that matters from the chaff of life, choosing transformation and courage. You expressed so beautifully what I see in my mother’s choices, Kathleen. And Mark Nepo’s study of the root of courage is also so apt. Thank you. Love it. Your inner strength has been evident from the moment I met you. Your kindness to me has been ongoing. 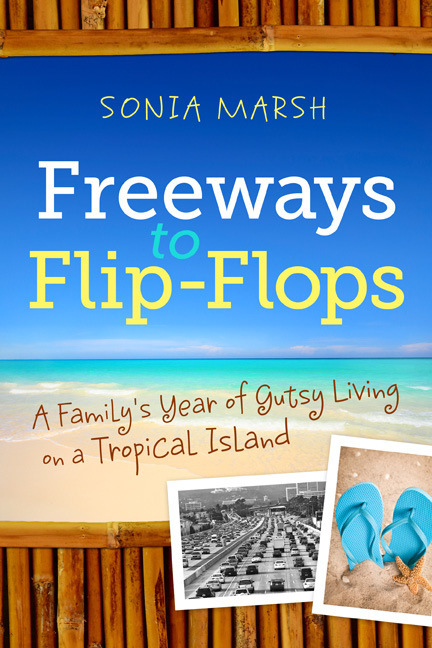 Reading your memoir was so special because it gave me a glimpse into how you became you. Reading your words just now, shows me an even deeper part of you and really resonates with me. I’ve always felt like an old soul. The reality of the fragility of life meeting the courage to live an unconventional life creates synergy. 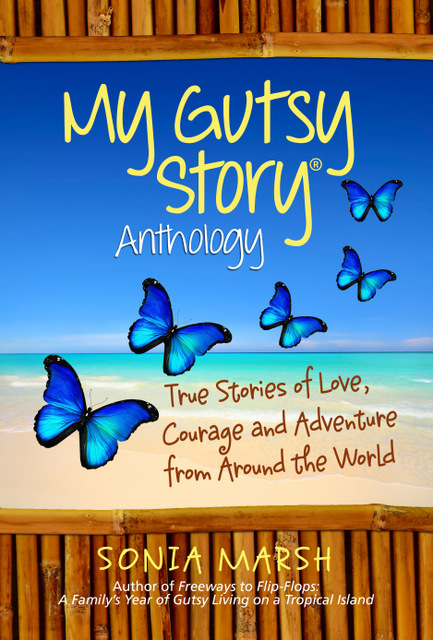 Your “gutsy story” is a catalyst for my courage, and, I’m sure, countless more. Thank you for sharing yourself with all of us, Shirley. This is a year in which you are going deeper with the idea of standing by your core. I see you in my mind’s eye as a tall tree, dancing with wind, not breaking. I especially enjoyed the half hour interview. Sonia, your questions were so amazing, and Shirley, I loved the way you leaned in to answering. Hooray for gutsy living and reflecting. “……….Then the whole world changes when we know ourselves. We gentle it. The fruit of self-knowledge is kindness. Broken ourselves, we bind tenderly the wounds of the other. The most telling measure of the meaning of kindness in life is memories of unkindness in our own: scenes from a childhood marked by the cruelty of other children, recollections of disdain that scarred the heart, moments of scorn or rejection that leave a person feeling marginalized in the human community. In those moments of isolation we remember the impact of the fracturing of hope. We feel again the pain that comes with the assault on that sliver of dignity that refuses to die in us, however much the degradation of the moment. It is then that we come to understand that kindness, compassion, understanding, acceptance is the irrefutable mark of holiness because we ourselves have known—or perhaps have never known—the balm of kindness for which we so desperately thirsted in those situations. Kindness is an act of God that makes the dry dust of rejection digestible to the human psyche. Those who have touched the God within themselves, with all their struggles, all their lack, see God everywhere and, most of all, in the helpless, fragile, frightened other. Thank you for sharing this here, Delores. Hannah, lovely to find you here. Yes. We circle on and we circle back. The more we circle, the deeper goes the love and that includes love for this world. So the pain and the balm go hand in hand. The more often we stare death in the face the more we need each other. Yet we walk the lonesome valley by ourselves. Shirley — We’ve been without internet since Saturday afternoon, so I’m visiting briefly via iPhone to let you know I’ve read and thoroughly enjoyed your story. Laurie, thanks so much for the effort it takes to comment on an iPhone. So glad that your words didn’t disappear into the ether. What an honor to have a comment from you — especially since you were Ms. 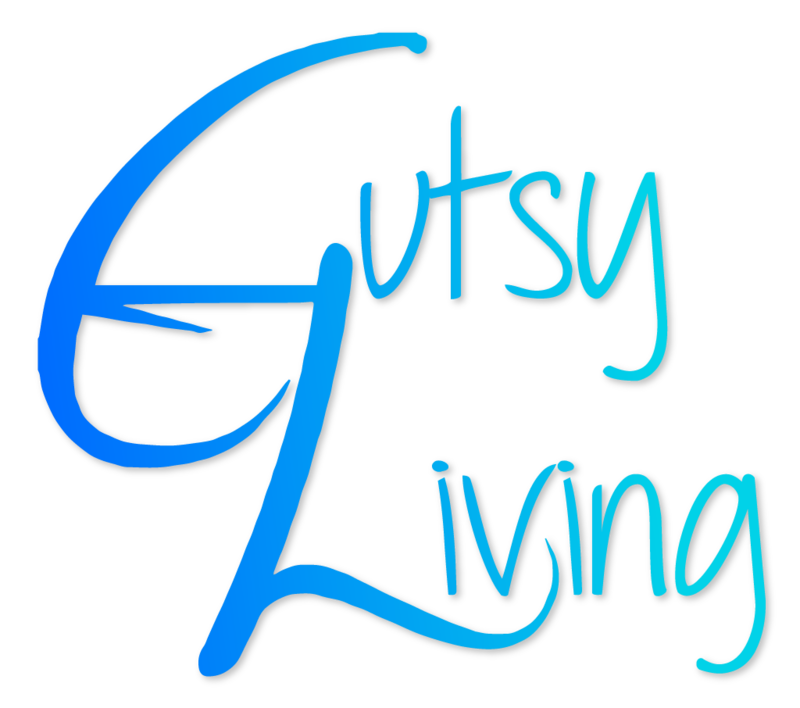 Gutsy Living in the month of December! Thank you for this powerful article, Shirley. Thanks, Leanne, I look forward to getting to know you better in the weeks ahead. I love what you have created in your blog for your own work and for other writers. Shirley, you have a captured the loss of your baby sister in such raw detail here. Very chilling. I remember it all from your memoir but this goes even deeper into the pain and shock in this essay. Beautifully written. I thoroughly enjoyed your insights. Thanks for sharing such a powerful story. Thanks, Kathy. This experience has been very enlightening for me. Retelling the same story inside a new frame took me deeper than I had gone before. I finally found the language that connects to my mission in life: “To prepare for the hour of my death, one good day at a time. And to help others do the same.” I appreciate your comment and support. Shirley, I, appreciate this illustration of the way a short moment can shape our lives from then on, forming a sort of channel for the River of Life. And also for all the reasons already stated. 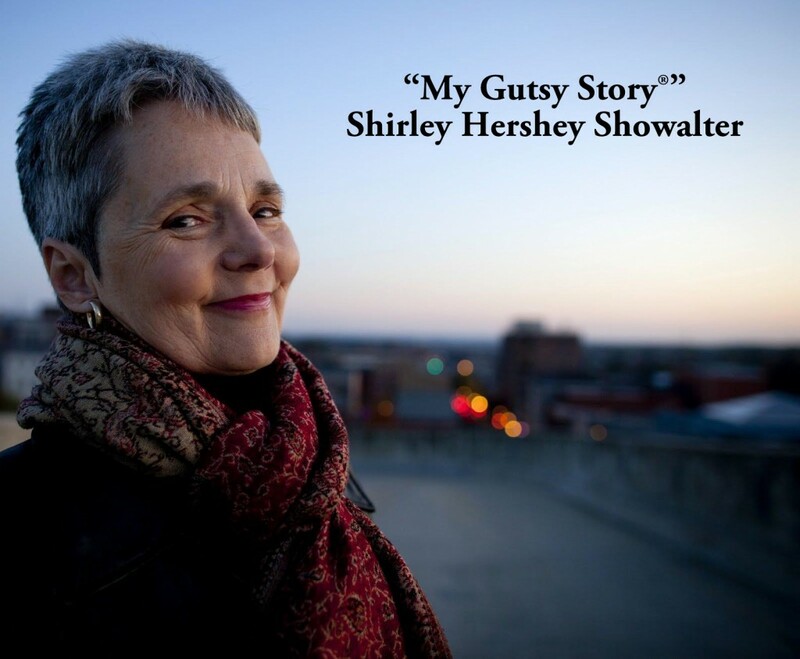 I love Shirley Hershey Showalter’s story! How powerful that her mother could overcome her sadness and almost depression to raise her children to become healthy, responsible adults who have given back to society. Gloria, thanks so much for this comment. 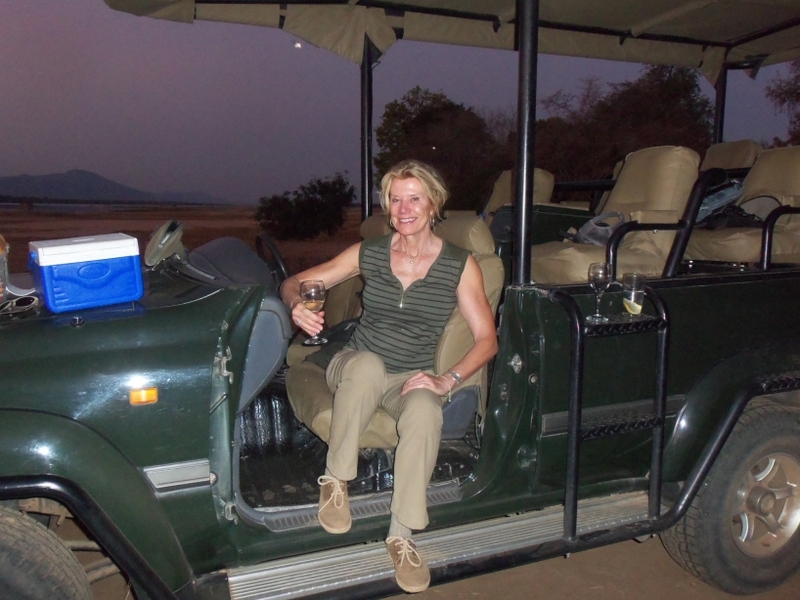 Your own strength derives from having had a resilient, fun-loving, mom. I am so glad you got to visit Mother with me. 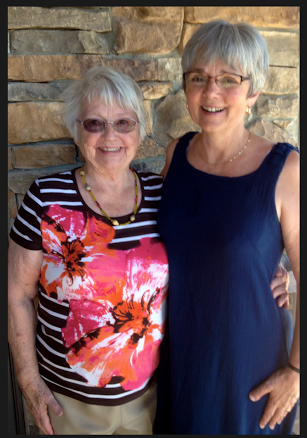 Having her with me in my 66th year is such a privilege.